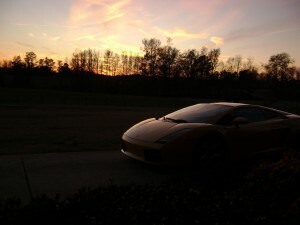 In 2006, when I was 20 years old, I purchased my first Lamborghini. It was a 2004 Lamborghini Gallardo with 17k miles on it. 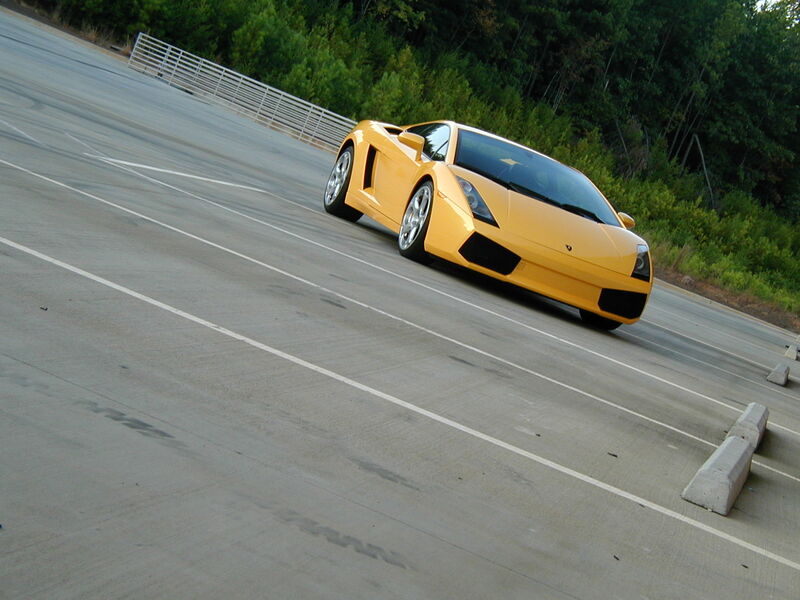 It was Giallo Midas (pearl yellow) with a Nero Perseus Interior. 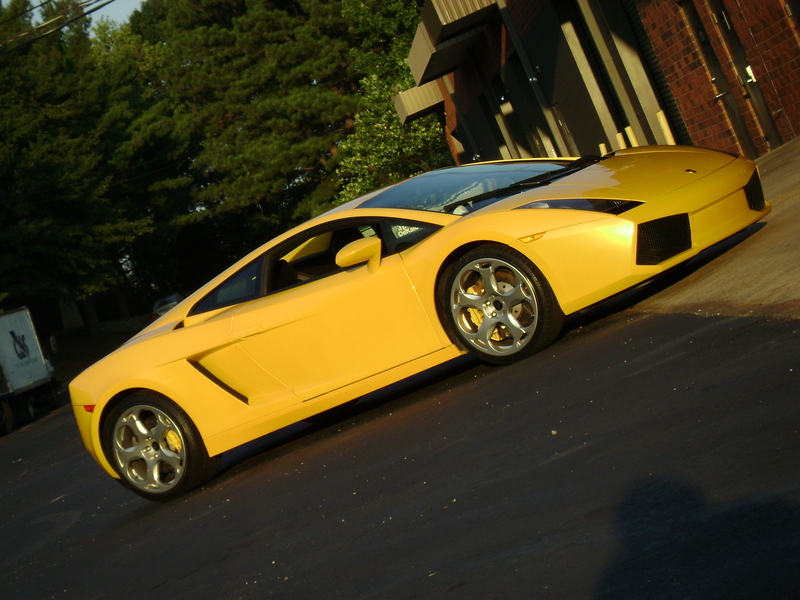 It was an absolutely unreal car and was the first car in the fleet of Supercar Rentals. I sold the car in 2010 with right at 40k miles. It now has over 50k on it was for sale in Texas earlier this year. Here are some pictures of it. 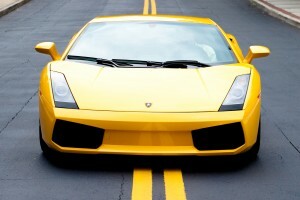 The Gallardo had 492 hp, went 0-60 in 4 seconds, and had a top speed of 192 mph. 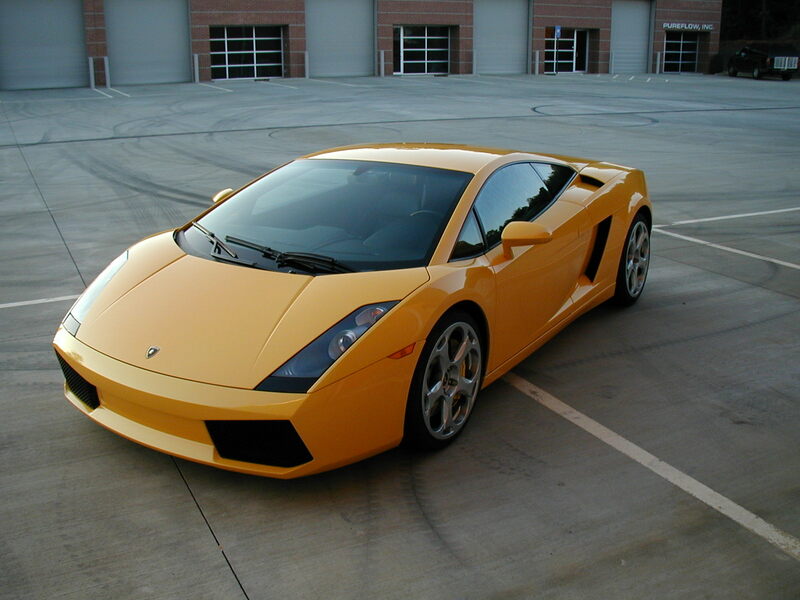 It had a 5.0 Liter V10 Engine and a 6 Speed E-Gear Sequential Manual Transmission. Beautiful car Ed, I know you had some fun times in that beast and I hope you haven’t given up on owning another bull in the future! That’s sick. I like the color. Perfect for 20. I so want that car! Good choice. That was a lot of fun. The Gallardo is tough to beat.